MINI COOPER S WITH NEW JOHN COOPER WORKS SUPER CHARGER! THIS IS A RARE FIND! THE JOHN COOPER WORKS SUPER CHARGER IS A DEALER ADD ON OF ABOUT $5000.00 DOLLARS! THIS CAR IS SUPER FAST AND VERY FUN TO DRIVE! 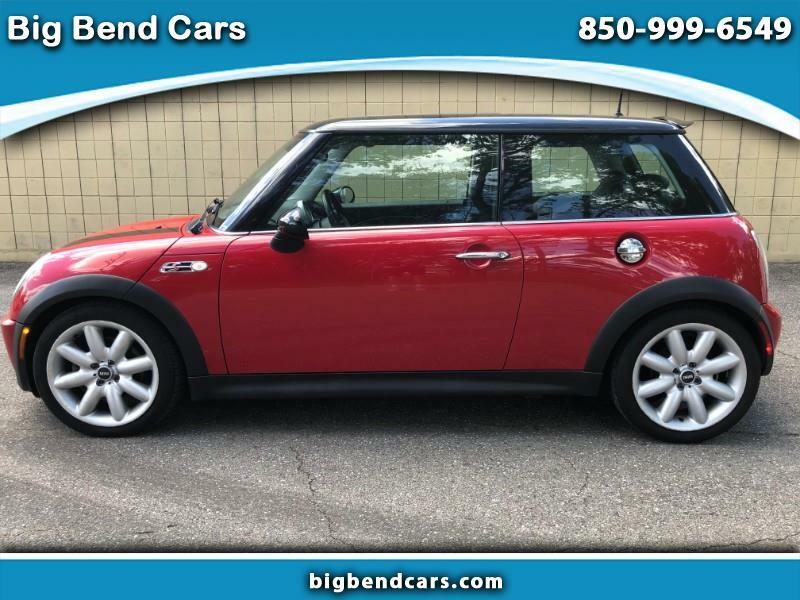 Includes:4-Cyl, Supercharged, Manual, 6-Spd, FWD, Traction Control, ABS (4-Wheel), Air Conditioning, Power Windows, Power Door Locks, Cruise Control, Power Steering, Tilt Wheel, AM/FM Stereo, Dual Air Bags, Side Air Bags. JOHN COOPER WORKS SUPER CHARGER ADD ON! Message: Thought you might be interested in this 2003 MINI Cooper.